Precious Pages by Paula: 1 - 2- 3 FOR NSD! I am starting the day off with cards. Here are my first 3. My inspiration for the first one started with card sketch #2 from Scrapbook.com. I used a few buttons for the Turtle Soup NSD Challenge Cute as a Button which called for using bright colors and buttons. 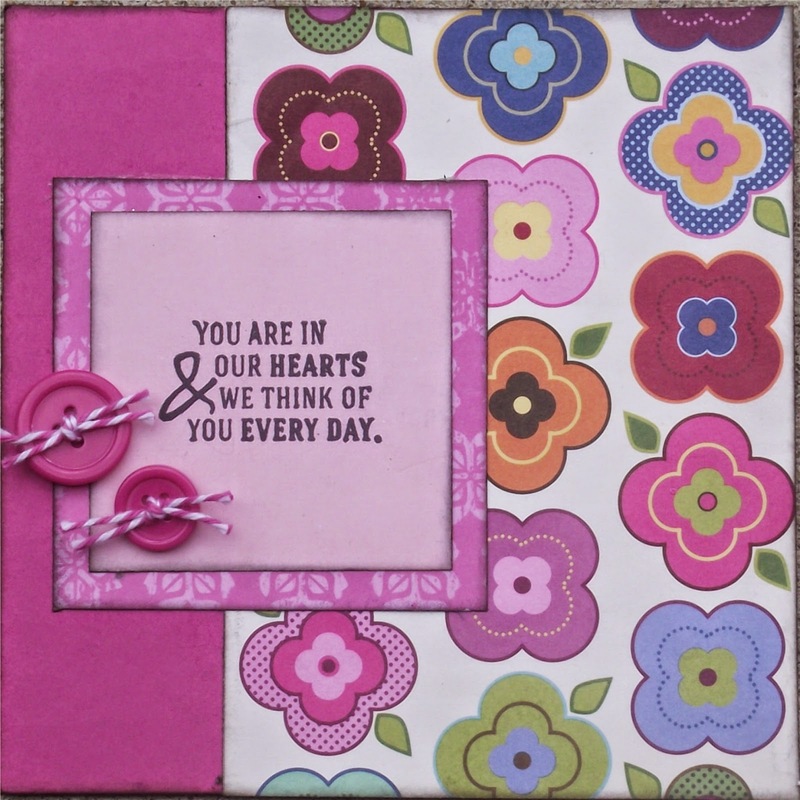 I am also entering this card into Crazy4Challenges C4C234 April Showers bring May Flowers. My next card starts with card sketch #3 from Scrapbook.com. It was made using all scraps for Turtle Soup NSD Challenge Use Up Some Scraps and a handmade flower for Sketches4All Use Flowers with a Twist. Card #3 starts with card sketch #1 from Scrapbook.com. 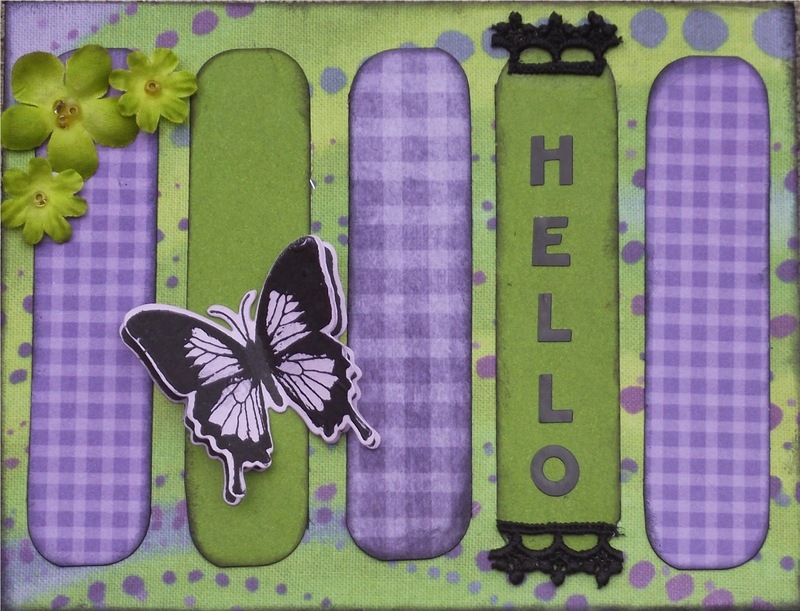 I used my new stamp and matching die set to create the butterfly for the first challenge, Anything Goes over at Dies R Us and for Rachelle's challenge over at Sketches4All calling for a card using Mother Nature (flowers) and a butterfly. I am also entering this in Turtle Soup NSD challenge Make It Your Own calling for making your own embellishment and Allsorts Challenge Blog challenge #257 Butterflies. Please come back in a few hours as I plan to have more to show you! I think I may work on layouts next! Great job on all these creations! Thanks so much for playing in our ‘ANYTHING GOES’ challenge at Dies R Us! Please come back again soon! Wonderful collection of card creatioins! Thanks for joining the Dies R Us May Challenge, "Anything Goes"! 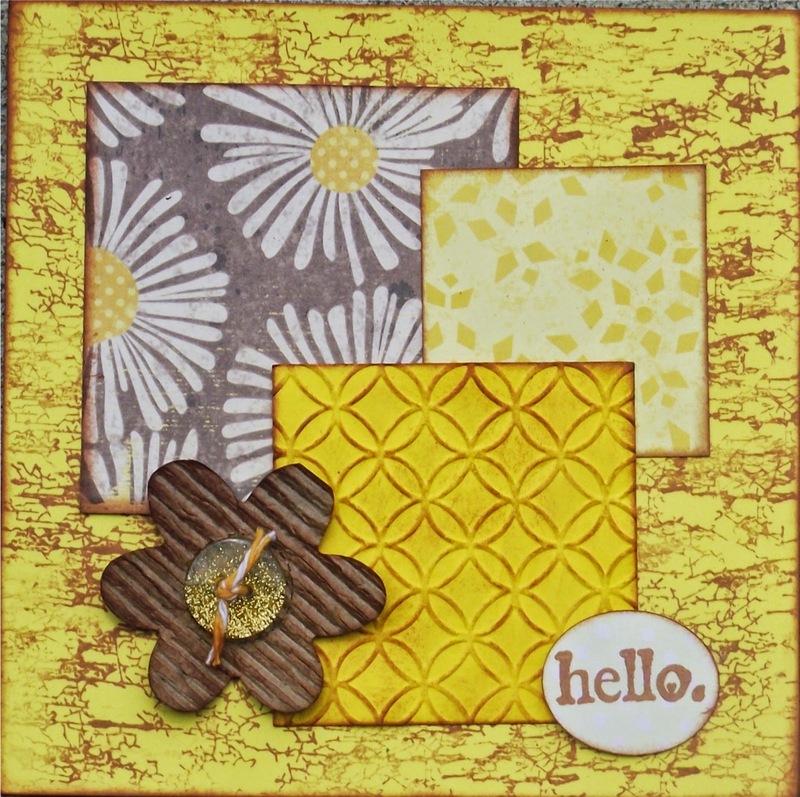 Nice use of a stamp and die set! All your cards are wonderful. Thanks for participating in our "Anything Goes" Challenge! Lovely cards Paula and perfect one for our Butterflies theme, thank you so much for joining us at Allsorts challenge this week. Fab creations, thanks for joining Allsorts challenge, good luck.